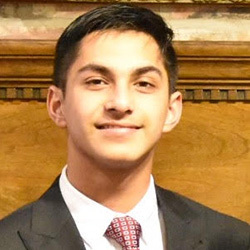 Meet Hasan Mir, a 17 year old senior at Barbe High School. Born and raised in Lake Charles, Louisiana, Hasan has grown up around many children and has gotten to meet many families. He has been able to do so by having the opportunity to help at his mother’s store, Emily’s Children’s Store. 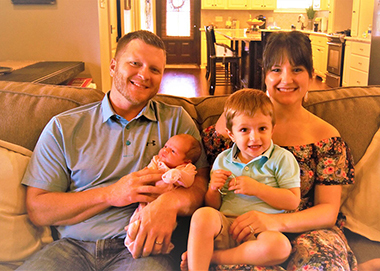 Growing up in such a family-friendly environment has taught him many valuable skills that will shine through at WRTS Lake Charles; as he loves being with and helping children. When Hasan isn’t volunteering or helping others, he enjoys playing his guitar and playing soccer! The WRTS Lake Charles family is truly blessed to have him on board!